Here is an announcement that I'm very excited about. 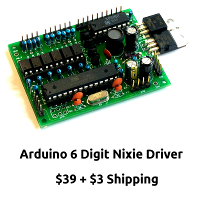 The QR Clock from http://ch00ftech.com/ that was on Hack A Day a few weeks ago has been refined an now available for pre-sale on Tindie. 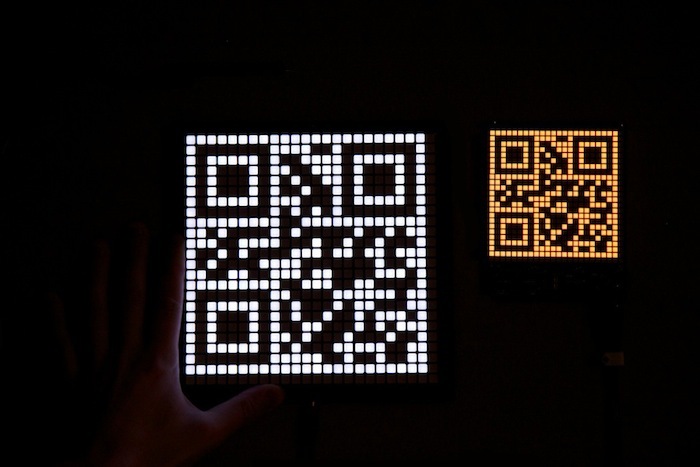 If you haven't seen this device - it is a large LED matrix that generated QR codes that contain the time. Of course, you have to pull our your smart phone (which has a built in clock) to read this device diminishing its utility somewhat. This interesting juxtaposition is what makes this clock genius in my opinion. As of this writing, the campaign has reached $1,800 of its $5,000 goal. The clock itself is only $100 so if you're interested, please pre-order it before the campaign ends. The time is displayed as a Version 1 21x21 pixel QR code. Try to scan one of the images on this page for a quick demonstration. It measures 8x8" and features a brilliant white display that automatically adjusts to ambient lighting allowing it to be clearly visible during the day without being distracting at night. It has a simple mounting system on the back that will work perfectly on a standard picture hanging nail. 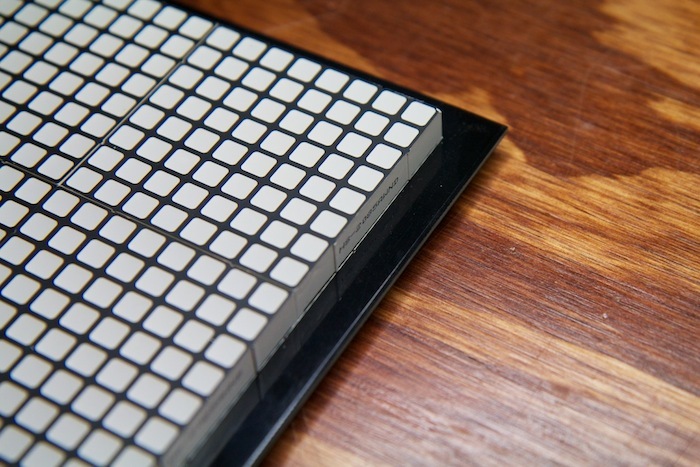 The soft rubber pads under the display will keep it from damaging the wall. Paraphrased from the seller: This is a hand crafted, radio controlled clock. Each clock is one of a kind and only the highest quality components are used. The buyer may customize the clock with any LED color or size of their choice. Update October 2018: It appears that Axiris have transmogified into Elektor, and the software is not available any more. I can't find anything about the clocks any more either. There are some other clocks, which appeared in Elektor magazines. I've updated the links to those.